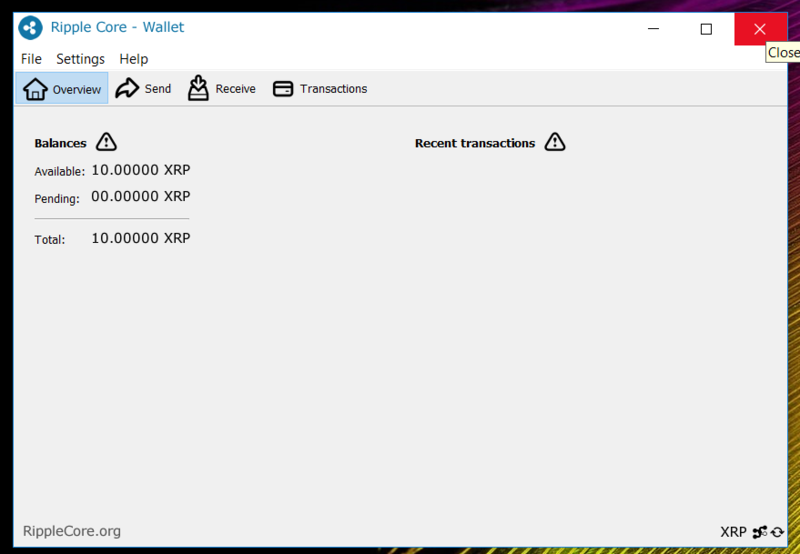 Ripple need xrp wallet for windows (like litecoin have). Please can Ripple make normal wallet for windows users, so we aint need to use 3nd source wallets who might be not secure. Not possible until the review of their settlement terms with FinCen. Would be great to have wallet like this. Anyone want to join forces who know coding ?